Got to see Switchfoot in concert last week, which was very cool. Listened to them for years (favorite album is The Beautiful Letdown) but have never seen them live. The concert was at a local, smaller venue called The Catalyst. Yep, I’m a local Santa Cruz hipster now. Before you know it, my hair will be bleached white and I’ll be dude-ing a lot. As in, “Dude, I totally bailed on that gnarly wave yesterday!” It’s just a matter of time. 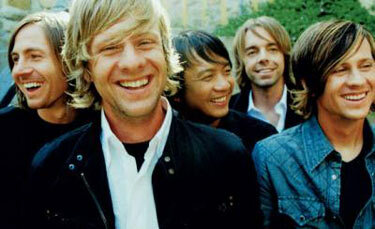 But back to Switchfoot. The show was a lot of things- loud, fun, loud, energetic, and did I mention loud? Definitely getting old- my ears were humming for a day afterwards. But here’s what I loved most: the obvious joy of Jon Foreman at doing what he loves. I can hear you already, “Duh. Who wouldn’t be happy to be a rock star?” Even so. Think about it- he’s been doing it for a long time. Plenty long enough for the shine to wear off; for it to become just a job, grinding it out. And it got me thinking about doing what we love, what we’re made to do. At that show, I saw a person that was fully alive- or at least pretty close. With a twinge of envy I asked myself, “How true is this of my life?” I realize we don’t always have the freedom to do “our thing” all the time. 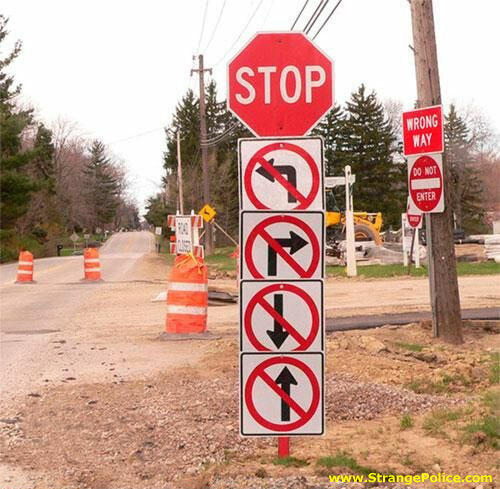 But we do have choices to make. And life is too short-just way too short and precious- to spend ours only halfway alive.